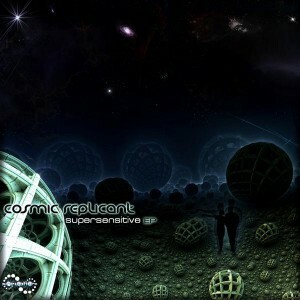 Pureuphoria Records returns with Supersensitive, a mini album by Russian downtempo producer Cosmic Replicant (Pavel). The focus here is pure and simple psychedelic chill vibrations, fresh sounds to promote enjoyment and fulfillment. This fine release will for sure be pleasing the third ear of almost any listener. Share and enjoy! Artwork by Neomorph GFX project. MP3 Download | FLAC Download | WAV Download · Download count: 6,892. Thanx Pavel for the great music.